restorative agroforestry proposed as a solution to climate change related forest fires. Forest fires have become an increasingly significant issue in the last decade and it seems as though nowhere is safe from the death and destruction that they bring. Few places have to contend with fires on a large a scale as Portugal. The fires this year killed 64 people and destroyed tens of thousands of hectares of forest and farmland. In addition to climate change, one of the major issues in Portugal is urbanisation. In recent decades populations who once inhabited the land have been moving to urban areas in search of work, abandoning their land. This has lead to a lack of maintenance and an abundance of undergrowth which is in turn more vulnerable to these all consuming fires. 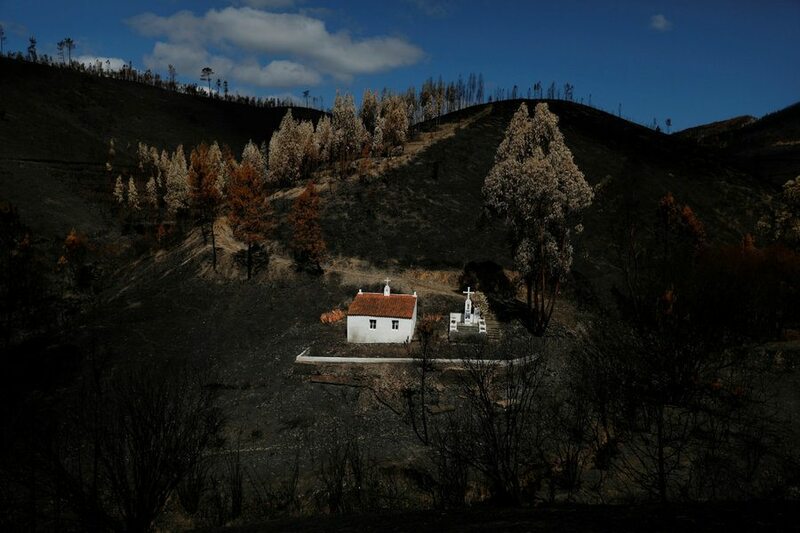 Forest fires in Portugal account for a disproportionate amount of the total number in Europe. Despite accounting for less than 3% of the EU population, this year Portugal had to contend with 40% of the forest fires. Louro, the architect of land reforms in the area has proposed a novel solution to the problems in the region – namely ‘village companies’ that practice shared land management of abandoned land. This would see the reintroduction of native crops such as citrus trees and olives and the profits generated would be shared among the community. It is so wonderful and inspiring to see innovative solutions take hold and gain traction in the face of environmental and social catastrophes. To read the full article, click HERE. event: are rural communities doomed? changemakers say no!